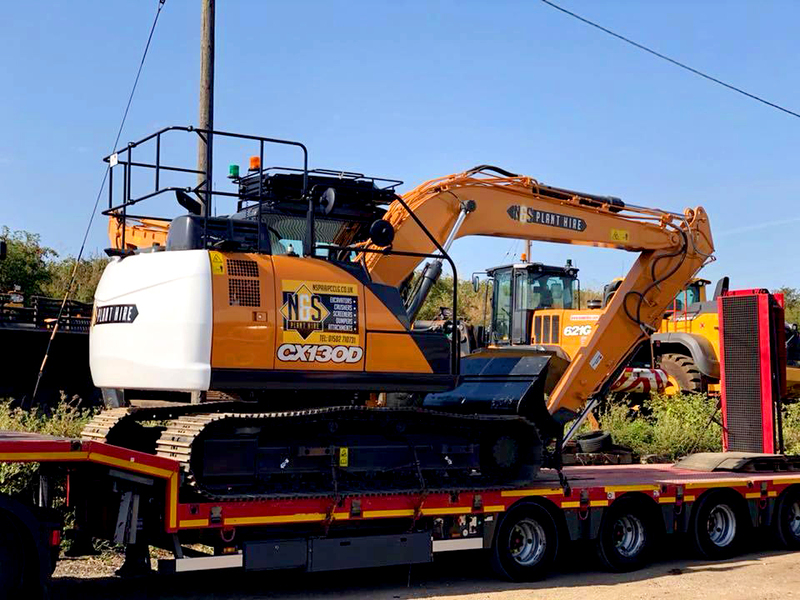 We offer heavyweight spec excavator hire in Norfolk and Suffolk. From 14 to 22 tonnes and perfect for civil engineering, construction and ground works. From 14 to 22-tonne machines; we provide an extensive range of heavyweight-spec excavators and attachments. As the name implies, these diggers are perfect for jobs requiring some heavy lifting- whether it be for groundworks, civil engineering or construction, and they are also perfect for loading any crushers or screeners that you have on site as well.